Welcome among the Gods! 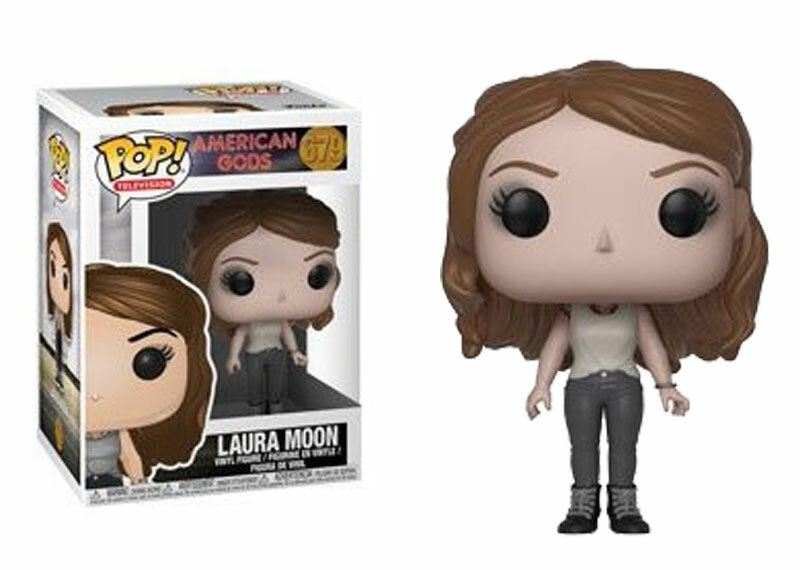 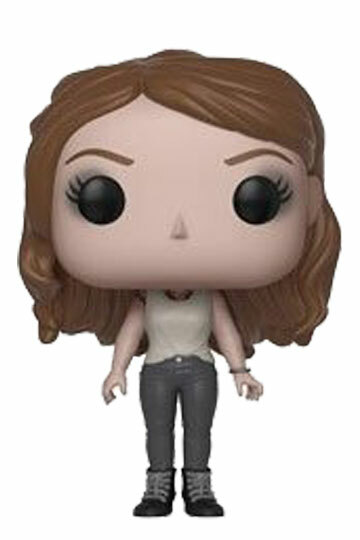 Its coming to Kabenzots the Pops of the TV Show “American Gods” with the Funko Pop LAURA MOON. 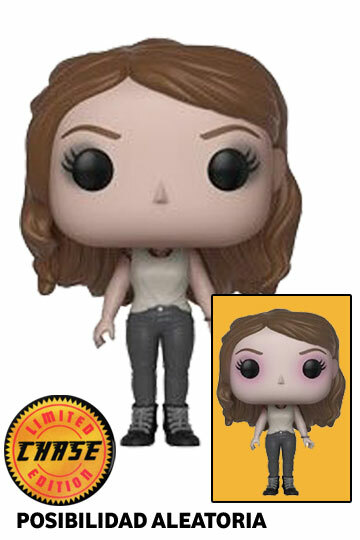 Chase version random possibility. The series focuses on Shadow Moon, who encounters a strange man named Mr. Wednesday after being released from prison, soon becomes embroiled in a large-scale conflict between the Old Gods and the New Gods, which strengthen each day.